Another Broke Show! For all those who have been I don’t need to tell you how great it is, but all those who haven’t should come check it out. 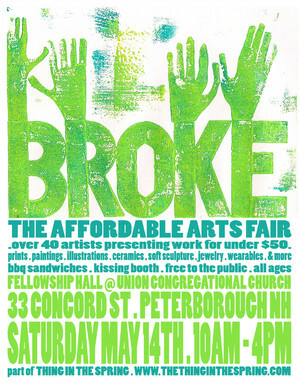 For more info: http://www.thethinginthespring.com/the-thing-in-the-spring/broke/ hope to see you there!